Book Two Night , Get Free Ride to Hotel. 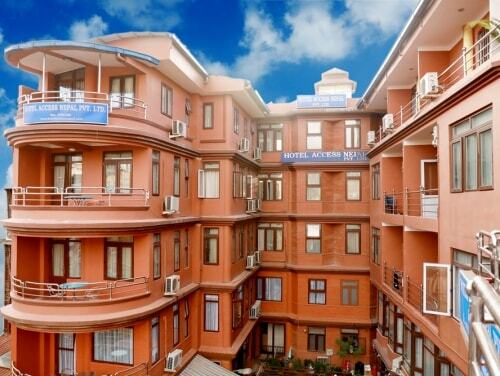 Hotel Access Nepal is positioned in the heart of Thamel, Kathmandu. youfeel the pulse of Kathmandu from the comfort and tranquility of the hotel’s spacious interiors. Further more airport, markets, and historical place like all just a stone’s throw away, It will be difficult to find a better location in the city. Historical place like Kathmandu Durbar Square and Swymbhunath Stupa (monkey temple) are also within walking distance. 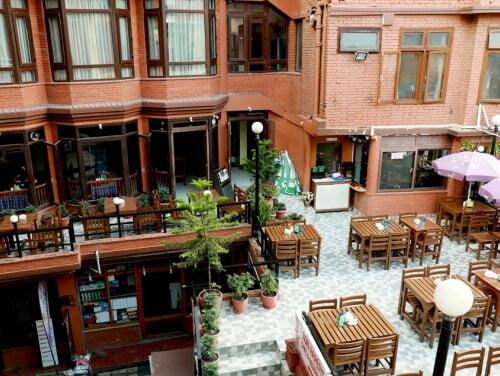 Hotel Access Nepal is located at the prime location of the tourist city- Thamel. Our room tariffs are reasonable in comparison of the services that we provide you. Hotel Access Nepal is an eco-friendly hotel in Kathmandu. Visitors with family can get high advantages of selecting Hotel Access Nepal for their accommodation.